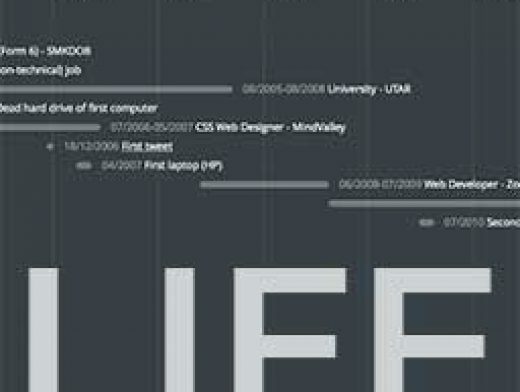 Originally conceived as a way to highlight the events in someone’s life by plotting major events in a timeline. The library can be broadened to highlight when uxmockup publishes snapshots, who views them, and when. It can also track revisions and other details during the life of the project. As a project management service it can be used to plot the design through time as it goes through reviews, approvals and revisions.